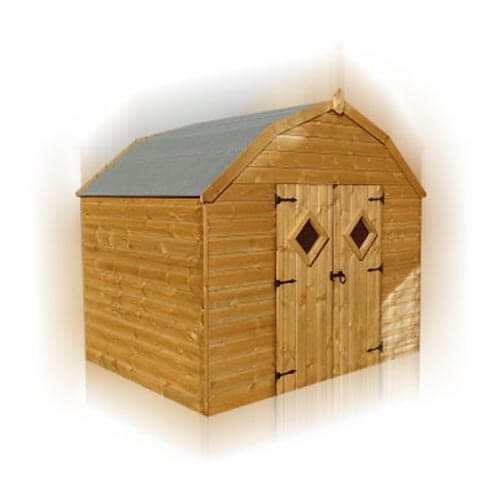 The wooden mini barn playhouse is perfect for children to play in. With features such as the internal cupboard, combined seat & bed and anti-trap safety features, you can be sure that playtime is enjoyable and safe. Other options are available, so get in touch today to find out more.